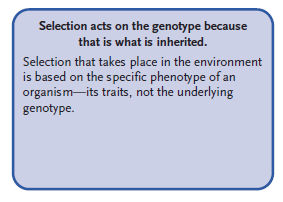 I understand the difference between the genotype of an organism and the phenotype of an organism, (genotype being the genetic code, phenotype being the physical expression), however I am unsure about what this figure mean when it says "Selection that takes place in the environment is based on the specific phenotype of an organism-its traits, not the underlying genotype". I thought the genotype controlled the phenotype, so what does the figure mean exactly when its saying that natural selection isn't based on the genotype? it is unclear what is meant by "acts on". The point that the author(s) of this misconception were probably trying to make is that what define the reproductive success of an individual is the phenotype of an individual. In other words, it is the expression of those genes that affect the probability of the genes to be passed on but it is not the actual genetic sequence itself (or at least less directly so). Let's assume a haploid case where at a given gene, allele A means 'tall' and allele B means 'short' and let's assume that size matters in defining fitness. It is ultimately not whether an individual carry the allele A or B that matters but whether the individual is tall or short. 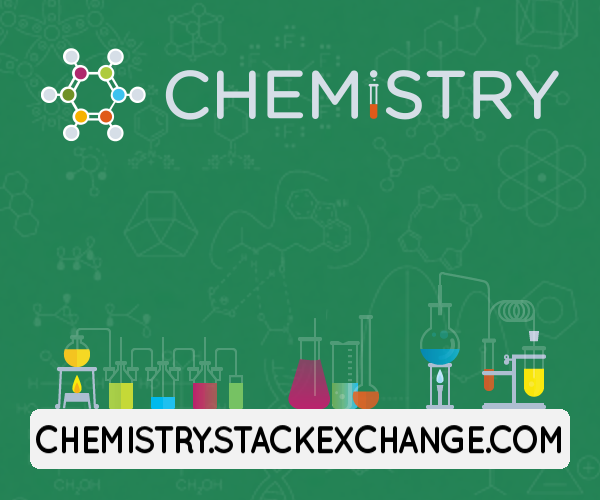 If by some fantastically random event there is an individual with allele B that is tall then this individual will rather have the same fitness as the tall individuals and not the same fitness as the B carrier individuals. Phenoptosis, behavior evolved for good of species? In a fitness landscape, is fitness relative or absolute?